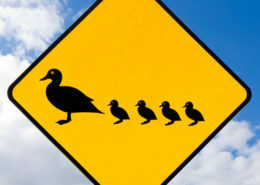 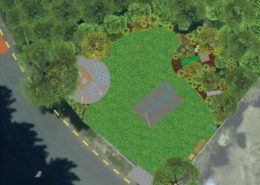 We have some great village projects underway – see our current Village Plan for details. 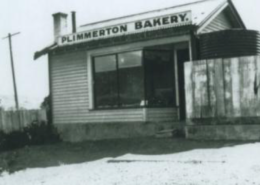 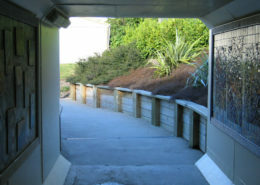 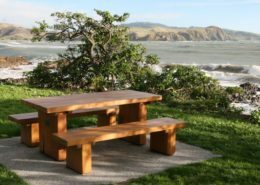 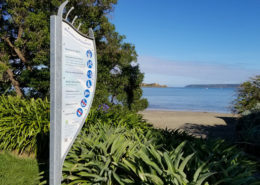 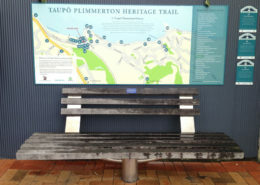 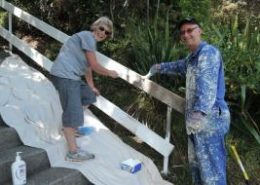 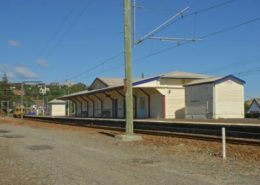 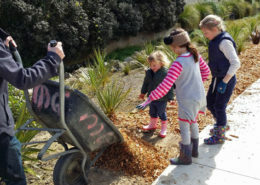 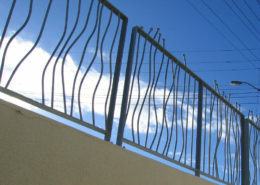 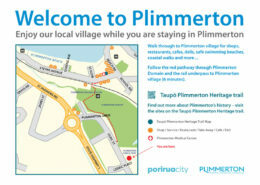 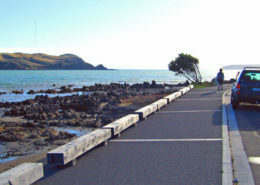 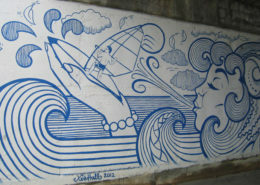 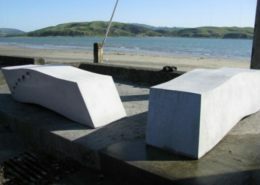 Over the years, we have completed some great community projects making Plimmerton the wonderful place it is. 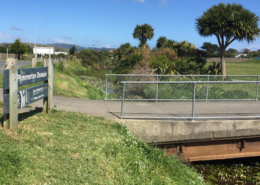 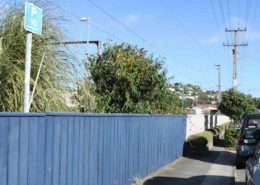 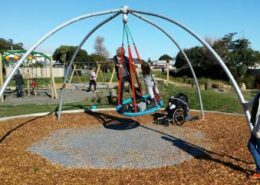 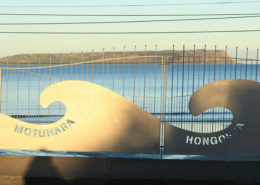 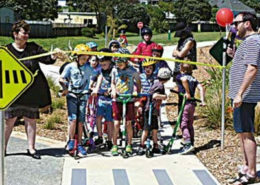 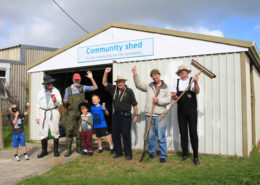 The projects below are a reality thanks to the bright ideas and countless volunteer hours from our residents, and the support of Porirua City Council Village Planning.